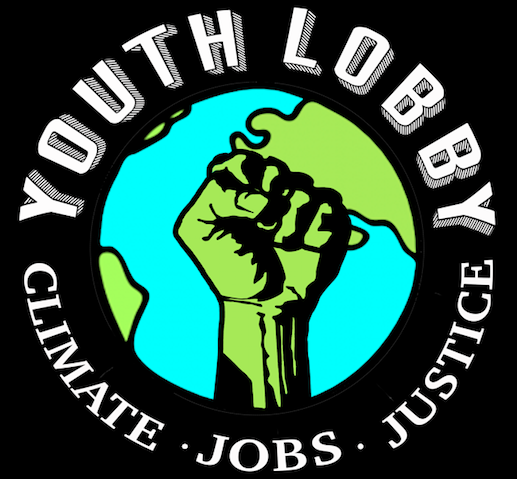 We still have two more weeks until the Second Annual Youth Rally for the Planet and we already have almost twice as many students signed-up as last year. 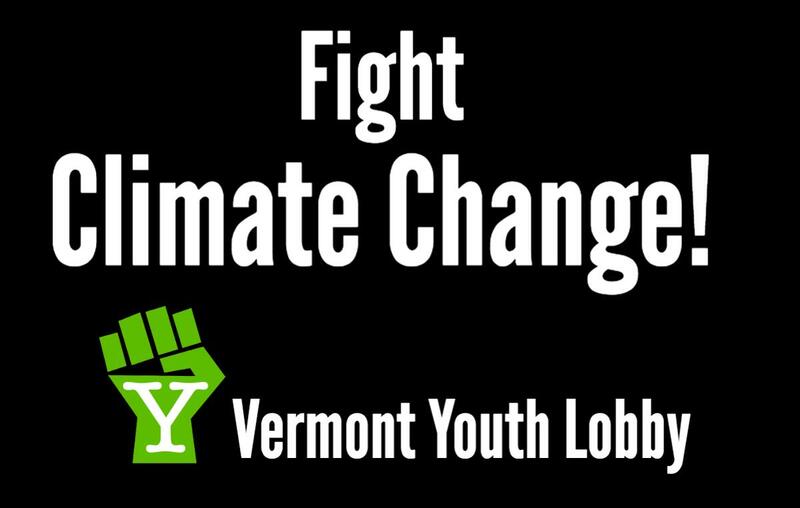 With all of the recent climate change denial coming out of Washington these days, there is certainly a renewed interest in fighting back – to speak truth to power – and to demand more from our elected officials. We will be sending out more details about the rally using the email list generated from our sign-up form, so please sign up as soon as you can. Check out this powerful trailer for a reminder of why we rally!